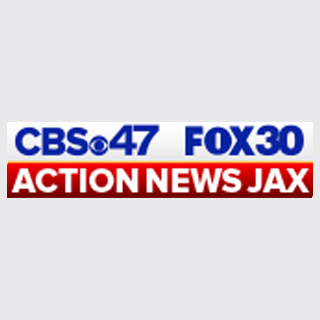 Jacksonville Fire and Rescue saved a person trapped in a car Wednesday morning following a serious crash on I-95 northbound just south of J.T Butler Boulevard. Crews said the person was taken to the hospital with serious injuries. The hazmat team is on scene.